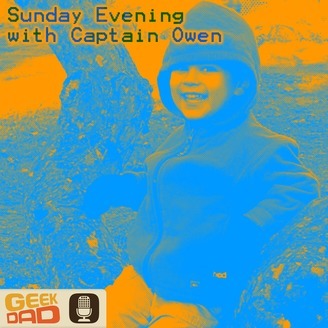 Captain Owen, a four-year-old, sits down bi-weekly with his dad, and sometimes his mother and little sister, to discuss his weekend, read a story, or whatever else is on his mind. 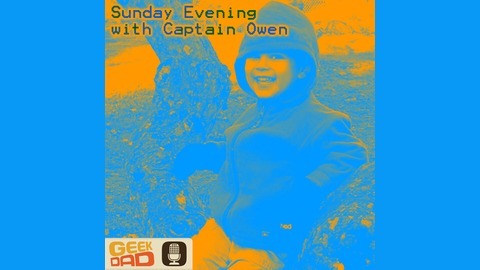 A member of the GeekDad Podcast Network. The post Episode 049 – Let’s Form Voltron One More Time appeared first on Sunday Evening With Captain Owen.